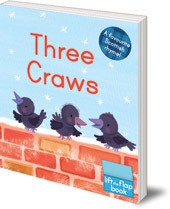 The first craw is crying for his mum, the second falls and skins his jaw and the third can't fly at all. But where is the fourth little craw? With all this mischief, it's just as well mummy crow is waiting to give them a big hug. 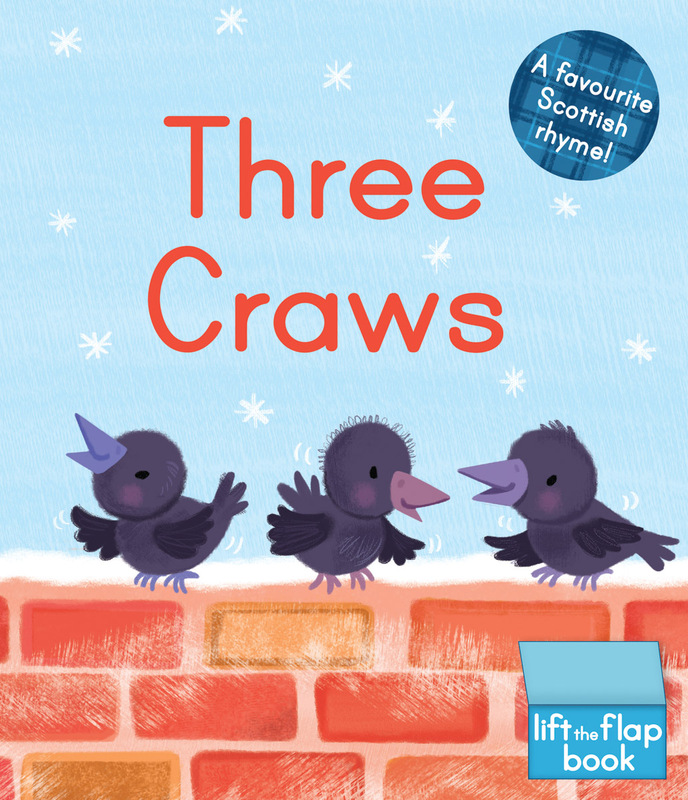 This playful re-imagining of the traditional Scottish rhyme is perfect for sharing with very young children. The bright, colourful illustrations are full of fun details to spot and each page is enhanced with durable, toddler-friendly flaps. Melanie Mitchell is the illustrator of more than 25 children's books. She lives in Wales with her partner and children.